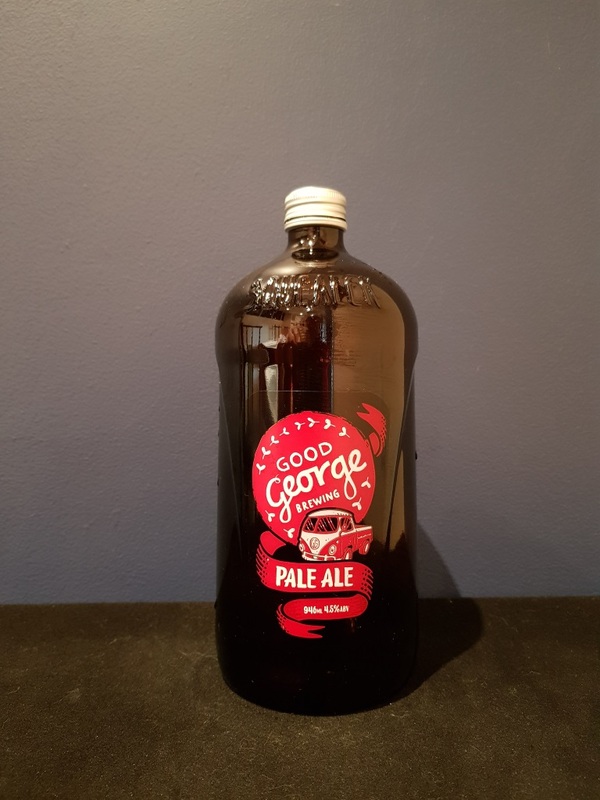 Beer #2875 is a pale ale brewed by Good George in New Zealand. A solid pale ale, sweet with a light tang, a touch of tropical fruit, comes across like a weak IPA. The bottle it comes in is certainly unusual with a volume of 946ml. The bottle size is 946ML with an alcohol content of 4.50% (containing approximately 3.40 AU / 4.30 UK standard drinks), and it costs $15.00.